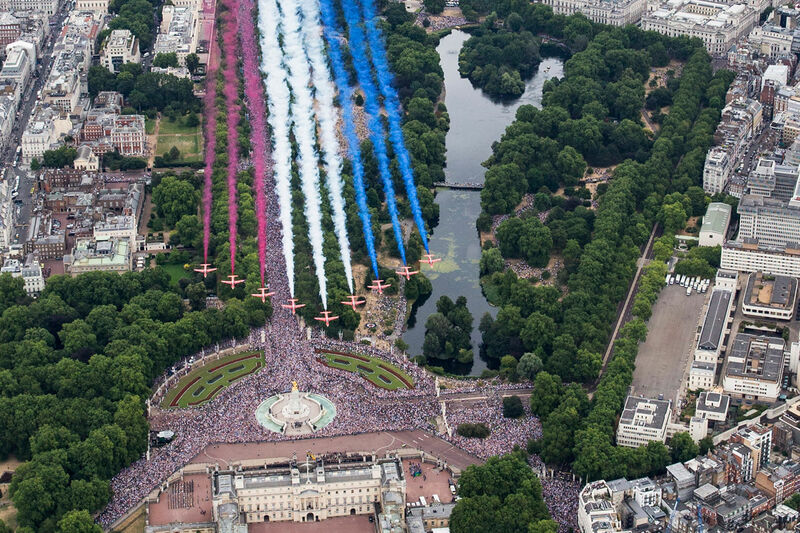 The RAF centenary celebrations culminated with a mass flypast over Buckingham Palace to mark #RAF100 witnessed by thousands of people. 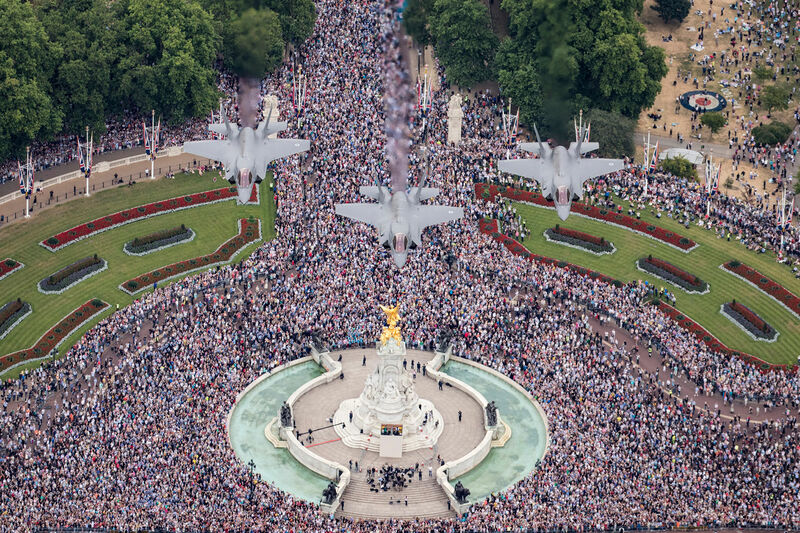 Generating huge media interest, the flypast was the pinnacle of a long campaign led by MHP. 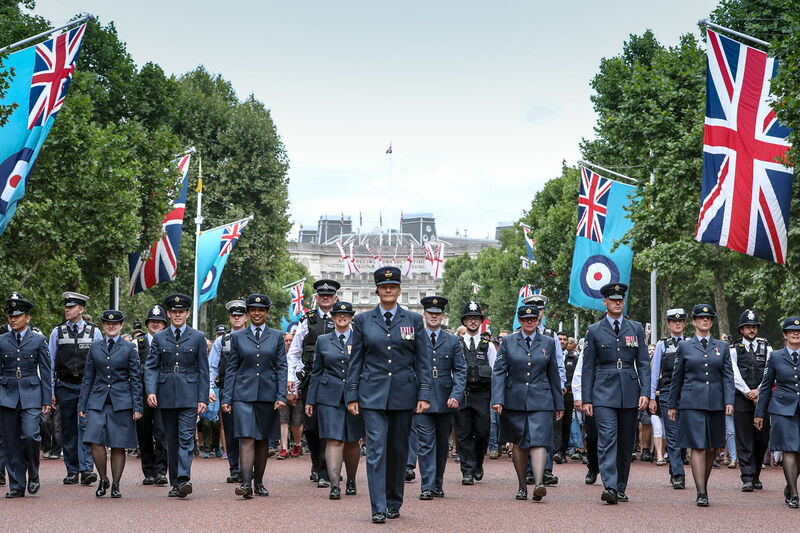 The purpose was to use the RAF’s milestone anniversary to inspire the next generation and make them aware of the opportunities available in the modern RAF, so they can be part of the force’s next 100 years. 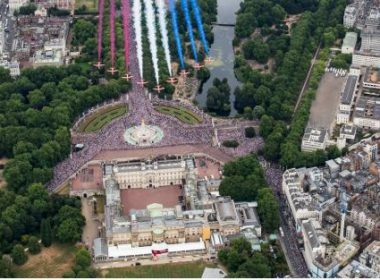 The day itself was a spectacular success, with the MHP team an integral part of efforts to drive public attendance on the day. 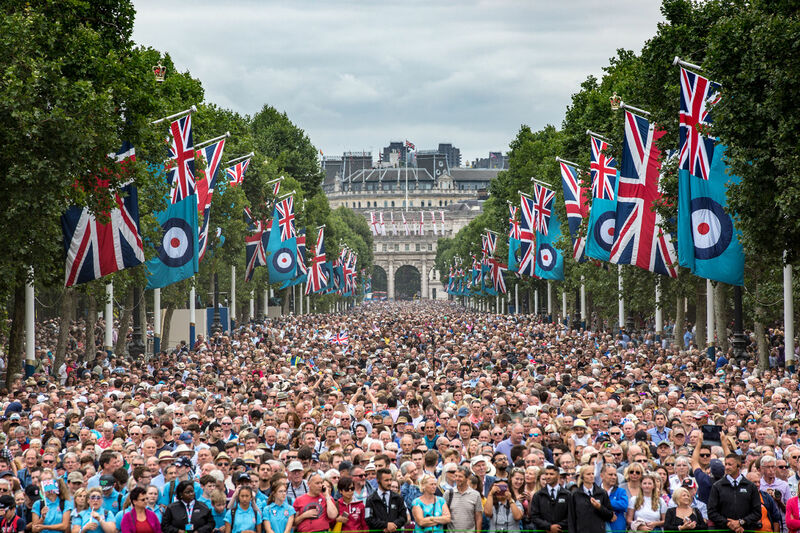 Police estimated there were more than 65,000 people of all ages watching the flypast from The Mall alone. 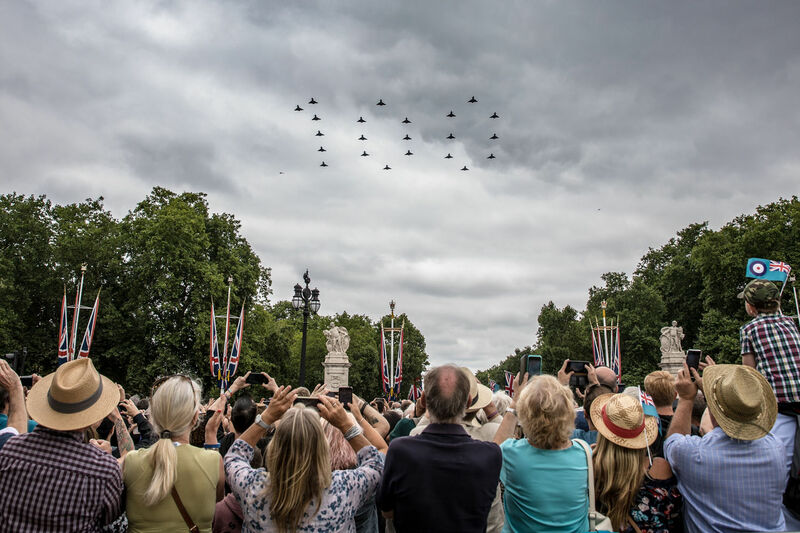 But it wasn’t just those in central London who got to experience the largest flypast in recent memory. 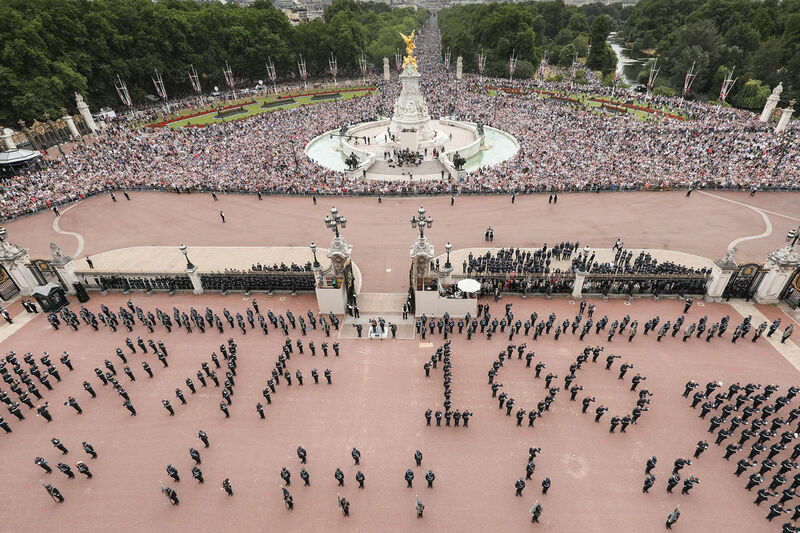 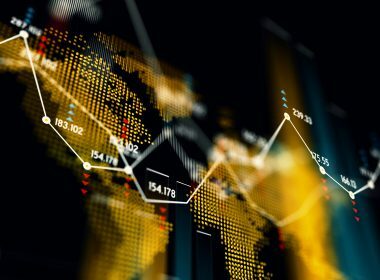 Tens of thousands more watched the action unfold through social media, a particularly important channel to reach the campaign’s target audience. 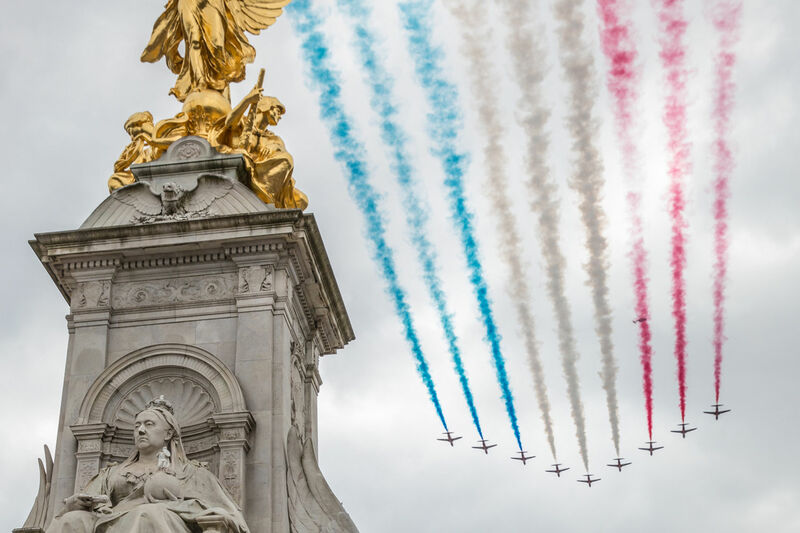 A measure of the success was that #RAF100 was the number one trend nationally on Twitter for most of the day, and unprecedented levels of Instagram engagement demonstrated how well these messages resonated with younger audiences.